Bertone, M.A., 2018. Field Observations of Lygistorrhina sanctaecatharinae Thompson (Diptera: Sciaroidea). Proceedings of the Entomological Society of WashingtonProceedings of the Entomological Society of Washington, 120(2), pp.448 - 451. Available at: https://doi.org/10.4289/0013-8797.120.2.448. Woodcock, T. et al., 2014. 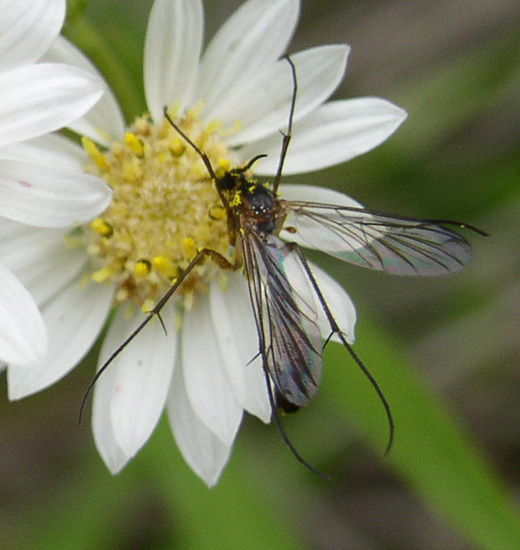 Flies and Flowers II: Floral Attractants and Rewards. 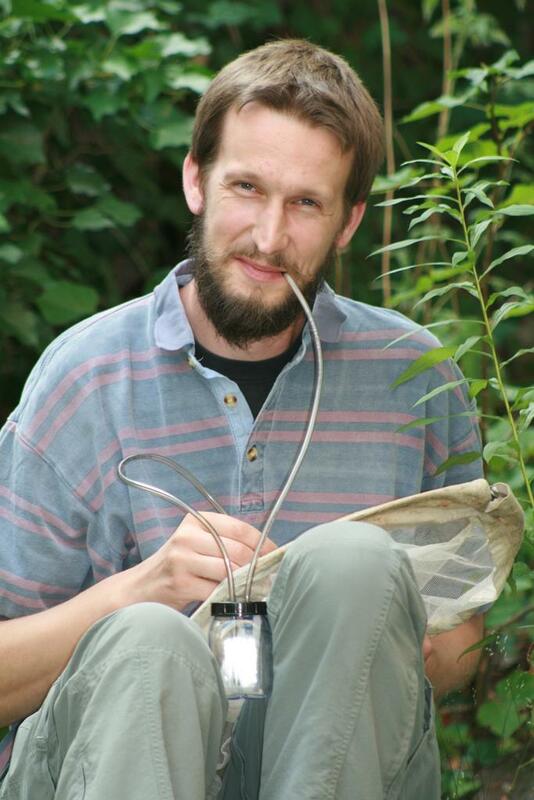 Journal of Pollination Ecology, 12. Available at: http://www.pollinationecology.org/index.php?journal=jpe&page=article&op=view&path%5B%5D=231. Barbosa, A.Raquel, de Melo, M.Cabral & Borba, E.Leite, 2009. 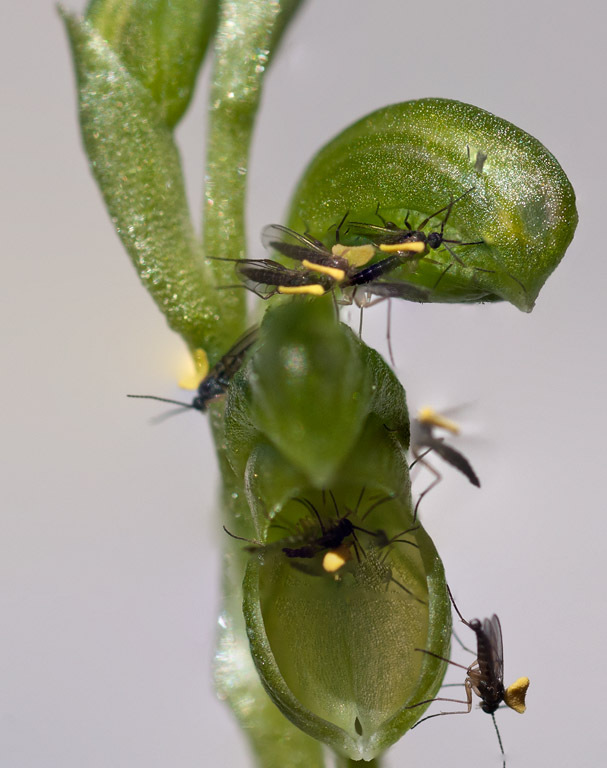 Self-incompatibility and myophily in Octomeria (Orchidaceae, Pleurothallidinae) species. Plant Systematics and Evolution, 283(1-2), pp.1–8. Available at: http://www.springerlink.com/content/h167mg18462q6hj0/abstract/. Gaskett, A.C., 2011. 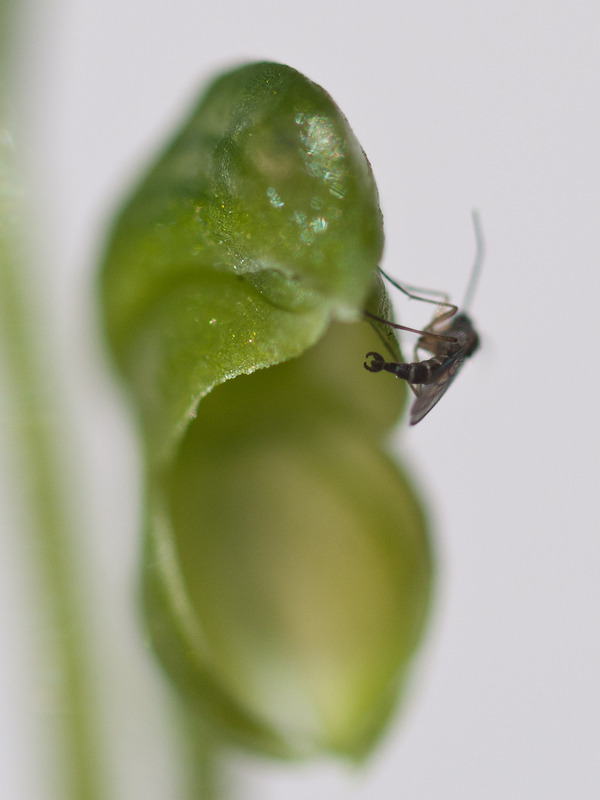 Orchid pollination by sexual deception: pollinator perspectives. Biological Reviews, 86(1), pp.33–75. Beardsell, D.V. & Bernhardt, P., 1982. Pollination biology of Australian terrestrial orchids E. G. Williams et al., eds. Pollination ’82, pp.166-183. Hyett, J., 1960. Pollination of the Nodding Greenhood. The Victorian Naturalist, 76, pp.240-241. Calvo, R.N., 1990. Inflorescence Size and Fruit Distribution Among Individuals in Three Orchid Species. American Journal of Botany, 77(10), pp.1378–1381. Available at: http://www.jstor.org/stable/2444598. Quilichini, A. et al., 2010. Reproduction of the West Mediterranean endemic Arum pictum (Araceae) on Corsica. Plant Systematics and Evolution, 287(3-4), pp.179–187. Available at: http://www.online-keys.net/sciaroidea/2000_/QuilichiniEtAl_2010_PlantSysEvol_287.pdf. Pemberton, R.W., 2010. 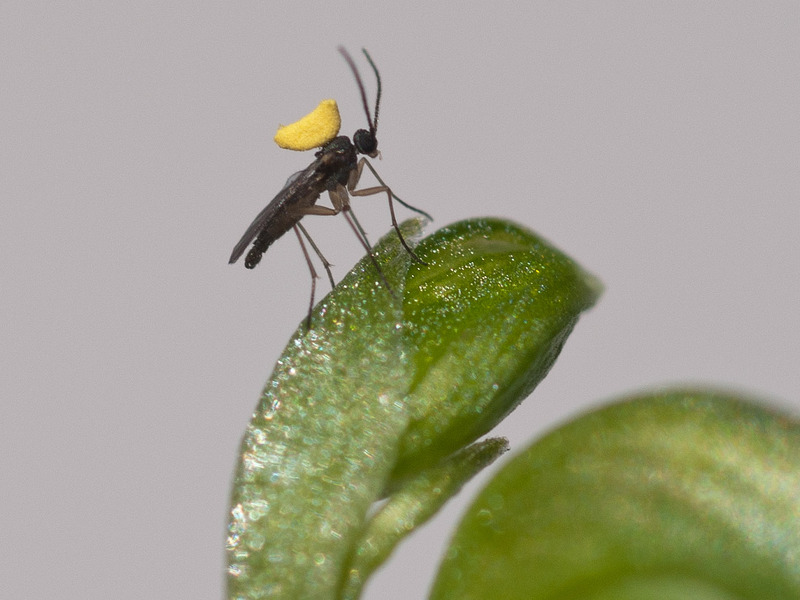 Biotic Resource Needs of Specialist Orchid Pollinators. The Botanical Review, 76(2), pp.275–292. Walker, M.K. et al., 2009. 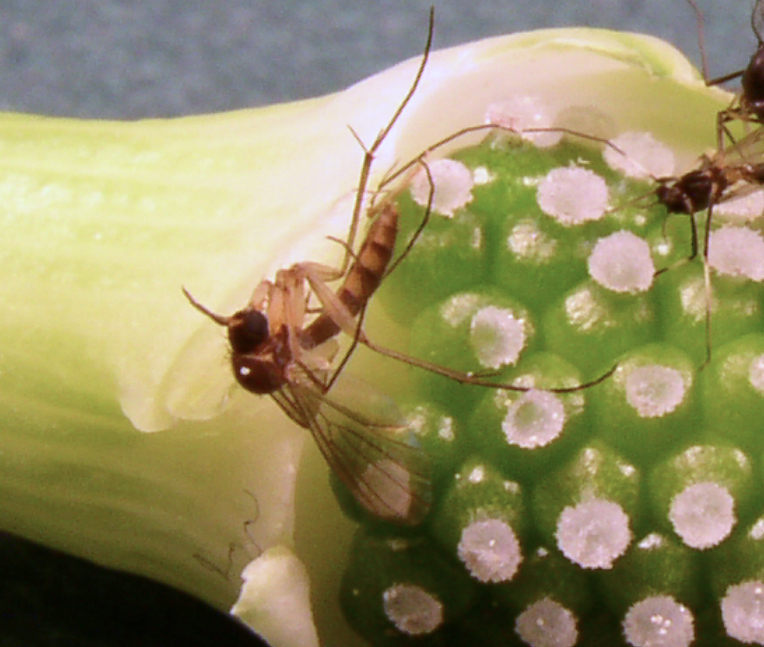 Small arthropods as pollinators in a New Zealand pak choi field trial. New Zealand Plant Protection, 62, pp.92–98. Available at: http://www.nzpps.org/journal/abstract.php?paper=620920. Howlett, B.G. et al., 2009. Small flower-visiting arthropods in New Zealand pak choi fields. New Zealand Plant Protection, 62, pp.86–91. Available at: http://www.nzpps.org/journal/abstract.php?paper=620860. Barriault, I., Gibernau, M. & Barabé, D., 2009. Flowering period, thermogenesis, and pattern of visiting insects in Arisaema triphyllum (Araceae) in Quebec. Botany, 87(3), pp.324-329. Barriault, I. et al., 2010. Pollination ecology and reproductive success in Jack-in-the-pulpit (Arisaema triphyllum) in Québec (Canada). Plant Biology, 12(1), pp.161-171. Lehnebach, C.A., Robertson, A.W. & Hedderley, D., 2005. Pollination studies of four New Zealand terrestrial orchids and the implication for their conservation. New Zealand Journal of Botany, 43, pp.467-477. Available at: http://www.online-keys.net/sciaroidea/2000_/Lehnebach&al2005_NZJournBot.pdf. Bernhardt, P., 1995. Notes on the anthecology of Pterostylis curta (Orchidaceae). Cunninghamia, 4, pp.1-8.